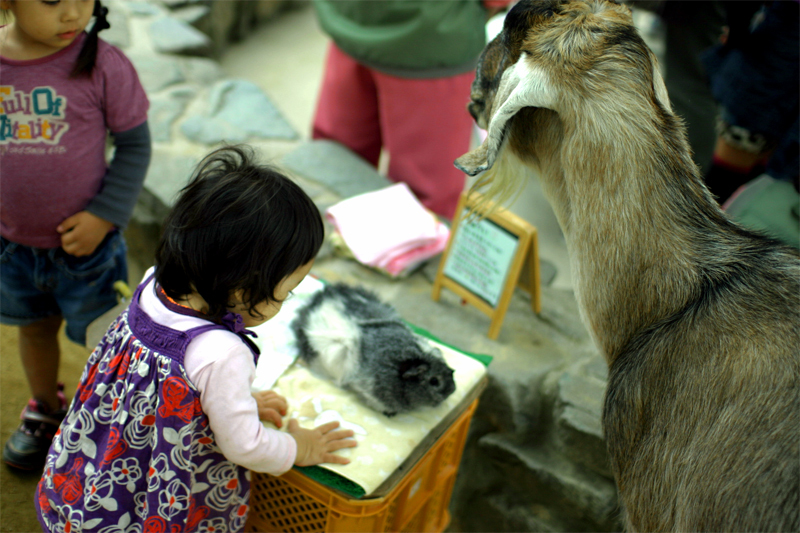 Kobe, Oji-zoo – jouer avec des animaux – +33photograph. ouahh!!!!! Sumire be carefull on your right!!!! 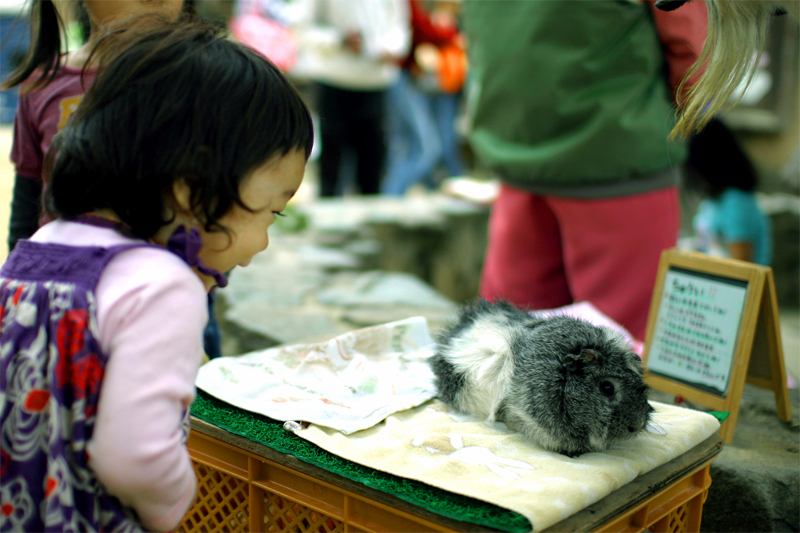 She has nothing to fear…!! !